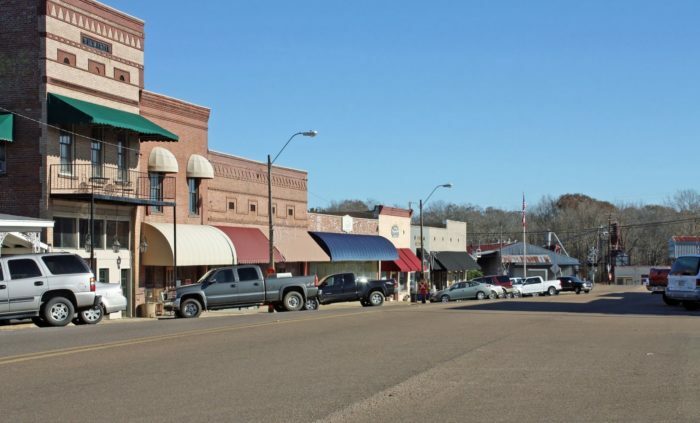 Mississippi is filled with small towns – lots of small towns – making it nearly impossible to keep track of them all. Even though only a minimal amount of people call these obscure towns home, it doesn’t mean they don’t have anything to offer. In fact, it’s just the opposite in most cases. Need proof? 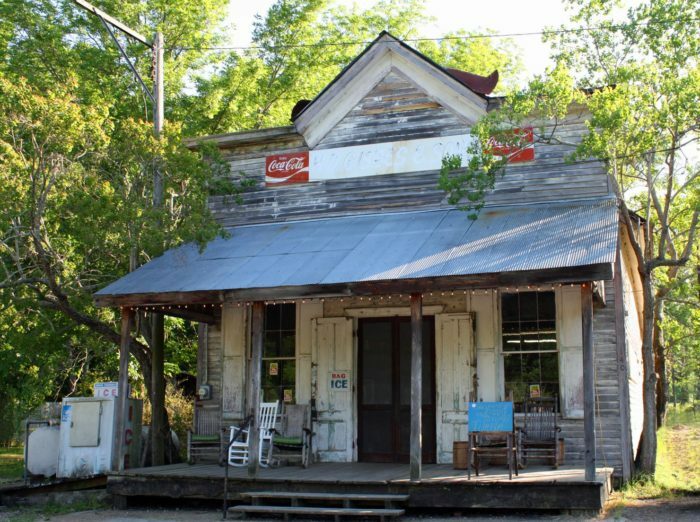 Here are 10 of the coolest, lesser-known towns in Mississippi. The perfect combination of cool and charming, Livingston has a lot to offer. 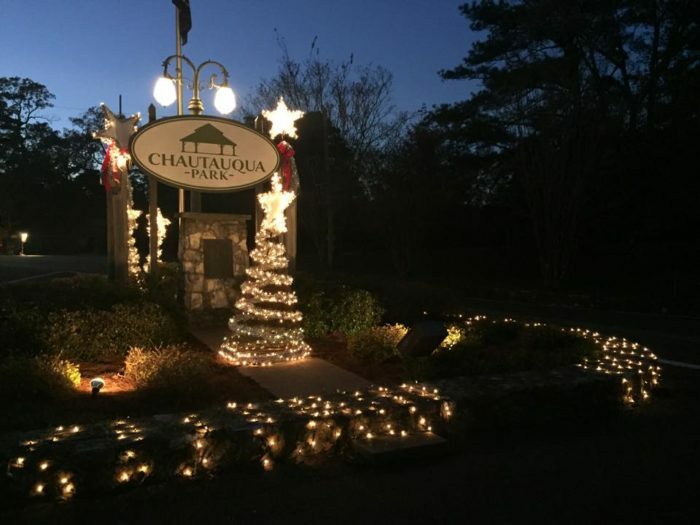 Described as “a celebration of art, music, literature, and food,” the town boasts a fun social scene, while retaining its small town charm. In a town of less than 500 residents, the last thing you’d expect to find are must-visit destinations, but that’s exactly the case with Merigold. 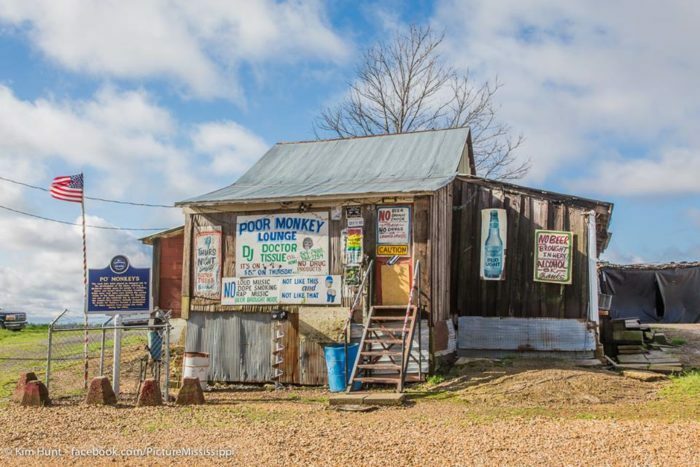 The charming town is home to Po’ Monkey’s, one of the oldest juke joints still in operation, and the renowned McCarty’s Pottery Studio. 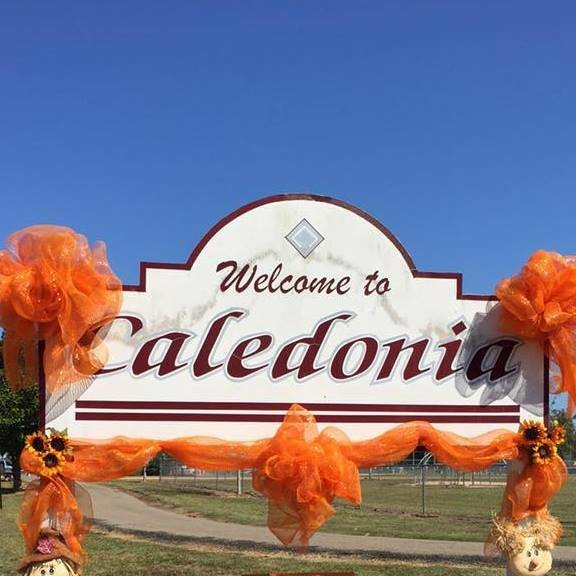 Caledonia was first established in 1904, and after celebrating its centennial in 2004, the small town decided to turn the festivities into an annual event. 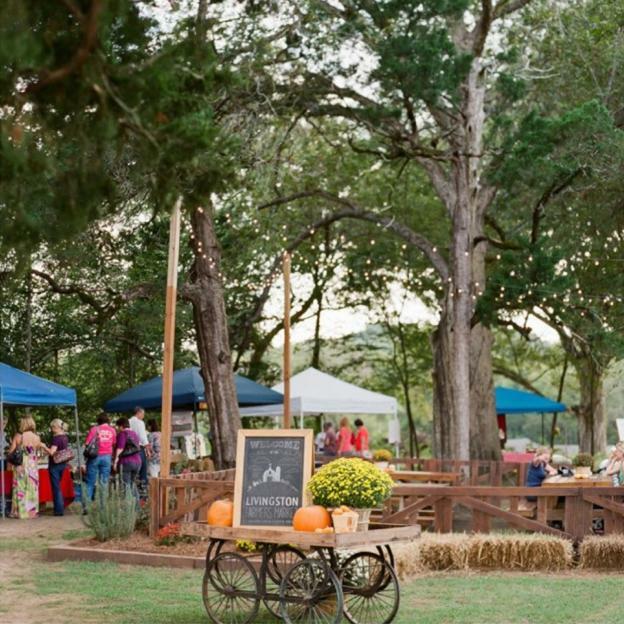 Now known as Caledonia Days, the two-day event, which features food, entertainment, and vendors, is held every October and attracts thousands of visitors from all over. 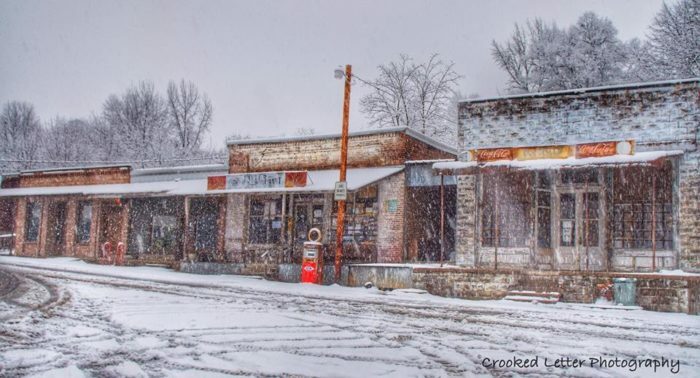 Head to this small tight-knit community, and you’ll find about 2,000 residents, the only Petrified Forest in the eastern United States, and a train-depot-turned-museum that’s listed on the National Register of Historic Places. Aside from hosting an annual Tomato Festival, this small town is home to the state’s only treetop trail, which can be found in the picturesque Chautauqua Park. Between the small town fun and recreational opportunities, Crystal Springs is without a doubt one cool town. 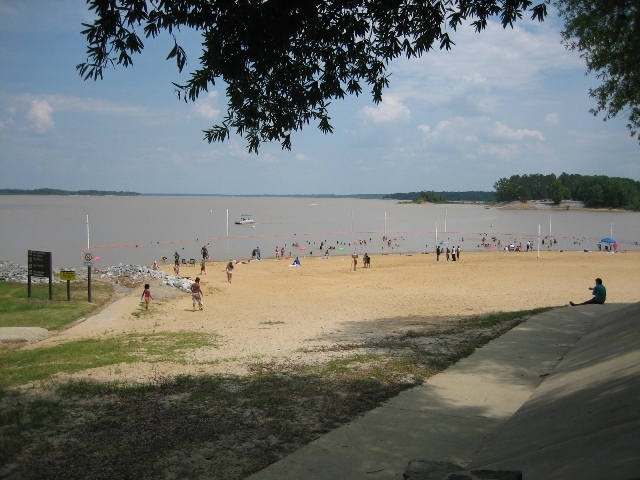 Located in Tate County, Arkabutla is a small, unincorporated community. Aside from the fact that it’s just a few miles from the Arkabutla Lake Recreation Area, it’s also the birthplace of James Earl Jones. And it just doesn’t get any cooler than James Earl Jones. 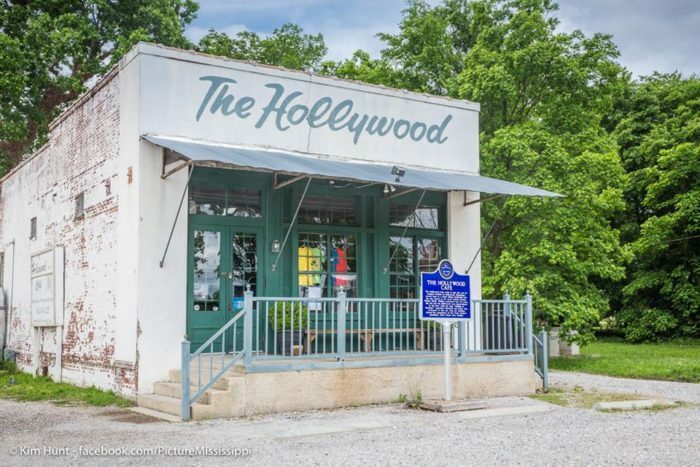 Although Learned encompasses just 0.3 square miles and is home to less than 100 residents, it’s the site of one of the state’s most unique destination restaurants, H.D. Gibbes & Sons. A former general store from the 1800s, the restaurant has earned a reputation among locals for serving some of the best steaks around. From music to muppets, Leland has it all! 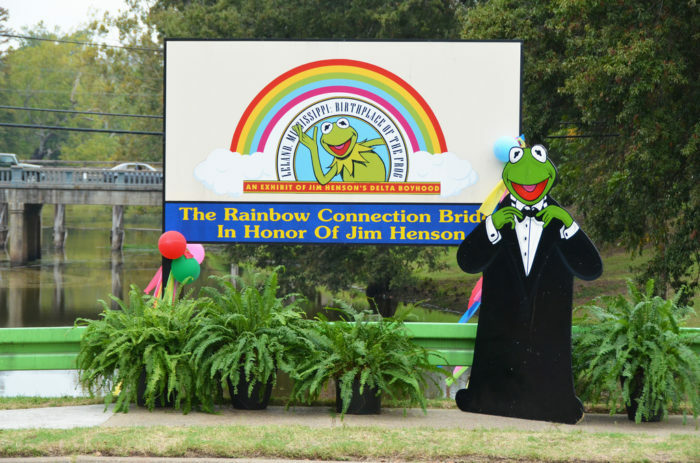 The small Delta town is home to both the Highway 61 Blues Museum, which is filled with historic photos, art, instruments, and artifacts, and the Jim Henson Museum, where you’ll find Henson family photos, muppet memorabilia, and a human-sized Kermit.